Selected Villas for rent near Dutch Reformed Church (Sri Lanka) - Contact us now! 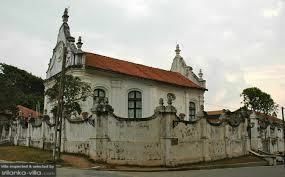 The Dutch Reformed Church is 300 years old and is one of the oldest protestant churches still in use in the country. As the name suggests, it was built by the dutches.